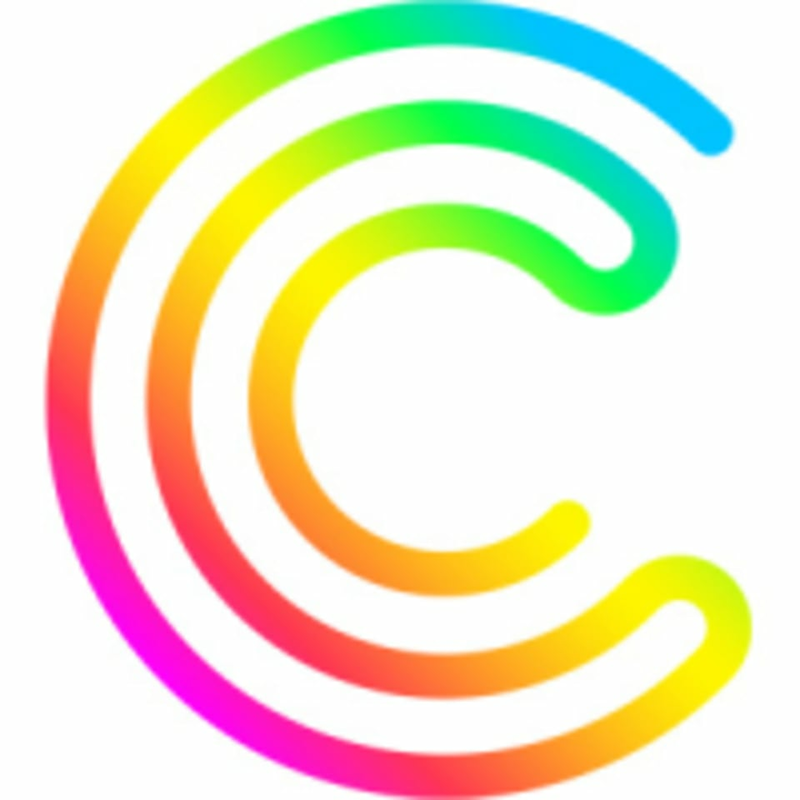 Start taking classes at Clubbercise with Lisa and other studios! Clubbercise with Lisa is an exercise class like no other. It consists of easy to follow dance routines to club anthems in a darkened room with glow sticks and disco lights. If you like the idea of a fitness class that feels more like a night out without the heels and hangover, with the added bonus of burning around 500 calories or more with serious effort, then you will love Clubbercise. Clubbercise with Lisa classes are held at Chingford Rugby Football Club at 291 Waltham Way in London E4 8AQ.